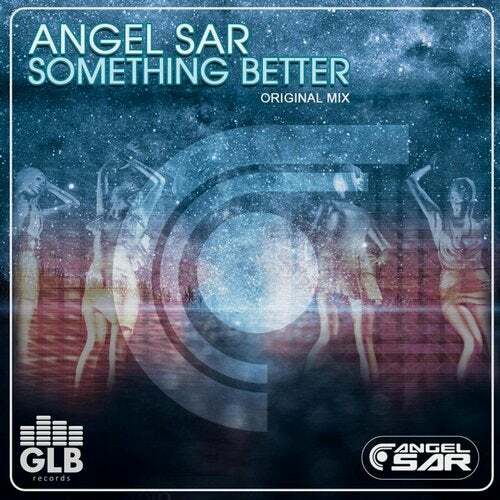 Ultimate progressive trance track with the special twist by Belgium producer Angel Sar. This track is made not only for trance lovers, but also for all party people who are into the house festival scene. Standing still is no option with this one! The gentle female singing during the mysterious break will pull you along.